Katie Beth and Karen both enjoyed their Valentine’s Day gifts from me. Katie Beth may have enjoyed the string of flags in her card more than the water toys. Karen’s necklace looked very good on her. Allison and Steve Tofflemire came over to bring Katie Beth some Valentine gifts, too. The Disney glasses were too cute. Allison and Steve even took Katie Beth to dinner with them so Karen and I could have a short Valentine’s Day dinner together. We tried out, a new to us, restaurant called Sun Cafe. The food was very good and we will be going back to have the sushi in the future. 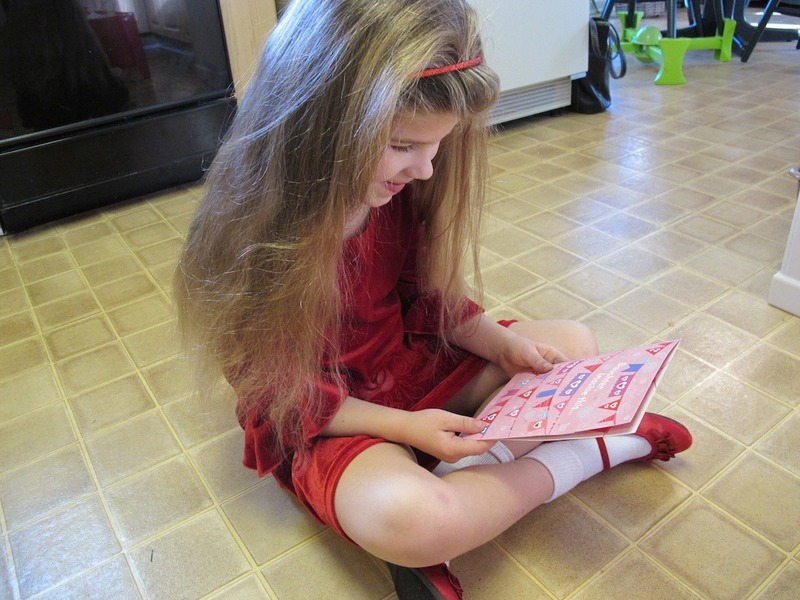 In the photo, you can really see how long and full Katie Beth’s hair is getting.